The Best Duvets of all time! 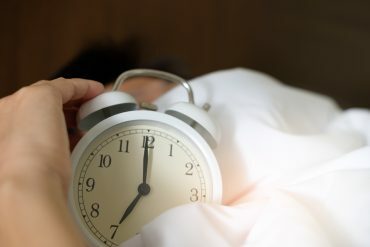 With the clocks going forward by one hour on Sunday 31st March – this weekend – how does this little bit of sleep loss actually affect our bodies and minds? We’ve written an article ‘Coping with an Hour’s Less Sleep‘ with research from the American Academy of Sleep Medicine (the ‘leading voice in the sleep field’), the National Sleep Foundation and John Hopkins Medicine to find out who are the people most affected and what we can do to minimise the feeling of tiredness. The post on our sister site Pillowadvisor.co.uk deals in detail with the problem of Daylight Saving time altering our circadian rhythms and practical advice to help manage it. 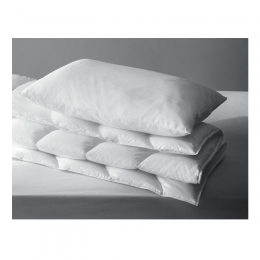 Good value junior pillow and duvet set with a 2 year guarantee! 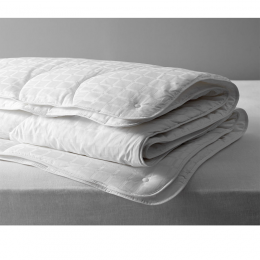 Our reviewer’s favourite duvet – quality, very soft, & anti-allergy too. We’ve bought 3 of them! 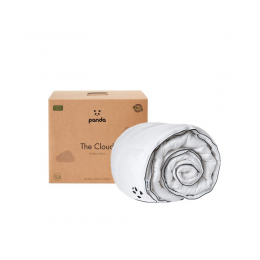 A space age duvet that helps regulate your temperature throughout the night. Soft, fluffy and cloud-like! Good option for allergy sufferers as it is naturally hypoallergenic & antibacterial. Winter Bedding for Kids – what should you consider? We’ve looked at sleep for humans – Now on to Dog Beds!